People behavior is critical to UGDC’s success. Therefore, our workforce are carefully selected and trained, and their skills and competencies regularly assessed. UGDC’s departments managements have the primary responsibility for determining who goes to what training, based on the specific job duties. HSE generic training matrix describes in general terms who should receive what training. This plan covers the UGDC workforce HSE training needs, and should ensure that members of the workforce acquire their needed HSE competencies and training hours. The HSE training matrix is generic. It describes in general terms who should receive what training, and is used as a guide for the management to identify minimum training needs for the individual employees within their organizational structures. 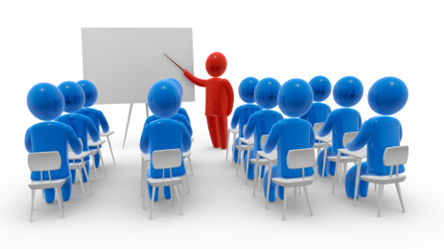 Additional trainings may be necessary depending on the regulatory requirements and risk posed by the work performed. The HSE training matrix is designed to identify the training subjects that each job function is required to attend.